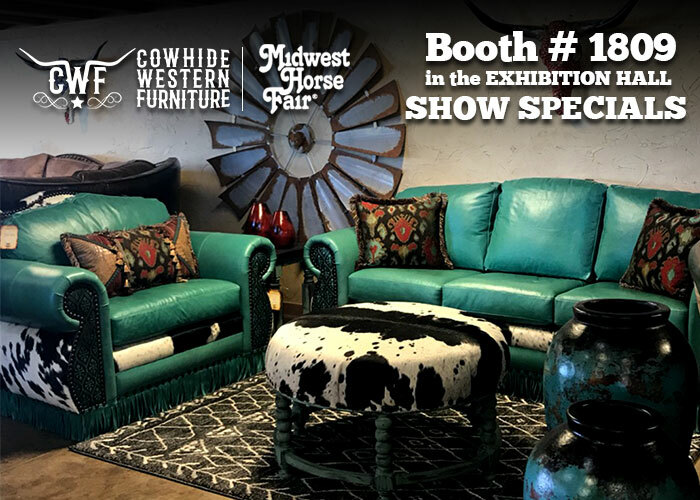 A Certificate of Liability insurance is required for exhibitors attending Midwest Horse Fair, and must be in our office and approved prior to the Midwest Horse Fair. You will not be allowed to participate at the Midwest Horse Fair without having a current approved certificate on file. Certificate must be in effect during the dates of Midwest Horse Fair with Midwest Horse Fair named as the Additional Insured. Workers Compensation coverage (if applicable) in full compliance with federal & state laws and/or Employer’s Liability Insurance with minimum statutory limits of not less than $100,000 per accident/$500,000 policy limit. "Event: Midwest Horse Fair (April 12 – 14, 2019) at Alliant Energy Center, 1919 Alliant Energy Center Way, Madison WI 53713"
Add "Midwest Horse Fair is an additional insured with respect to the General Liability coverage"
Need to Purchase a Show Policy? ACT Insurance offers a short term show policy. Purchase a 4-day or 5-day policy depending on your ingress date. Standard Ingress coverage dates should be April 11-14, 2019. Submit a copy of the certificate once purchased. Tammy Harms-Myers at TRICOR Insurance 608.348-2421x1326 or e-mail at THarmsMyers@tricorinsurance.com. Certificates must be received by February 1, and can be submitted using the form below.